Immediate openings for patient service representatives in the front and back office. Willing to cross-train if you are interested. Duties would include patient registration, making appointments, collecting co-pays and patient balances, various reporting, and taking and recording vitals, open proper templates in EHR (Greenway PrimeSuite), assisting providers with exams, chart prep, administering injections. All positions in our office require promotion of positive patient experience. Very fast paced environment, 7 Provider Practice. Full time positions, Monday - Friday. No weekends or holidays. 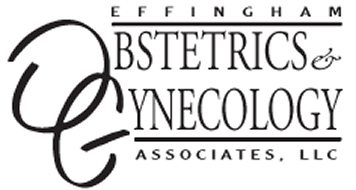 Please send resumes to jhuskey@effinghamobgyn.com.